Transform a simple log of purchase into a powerful email trigger – send your customer’s receipt via email. The advantages span from you, the retailer, to your customer, which makes it a solution that benefits everyone in the supply chain. eBilling Insight reviews Striata’s brand new eReceipts Solution Overview document. With the ever-increasing number of email enabled mobile phones in the market, eReceipts are a perfect vehicle to make your way into the hands of the consumer. No more bits of paper in the purse! 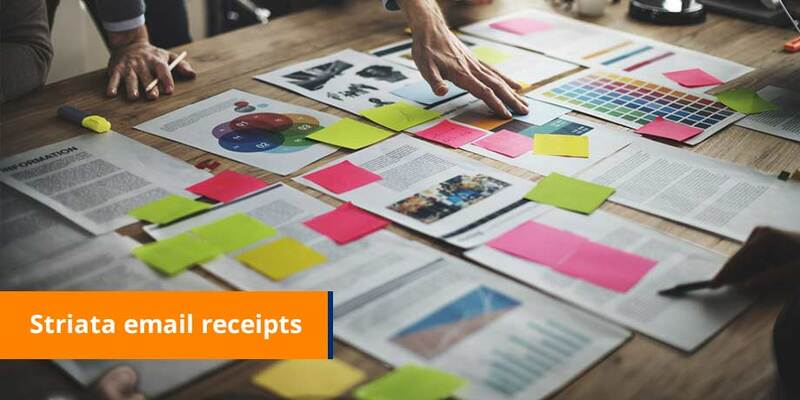 Switching to email retail receipts will enhance your customers’ experience. Increase your exposure with targeted marketing to drive sales, build loyalty and garner strong customer relationships. Keen to know more?